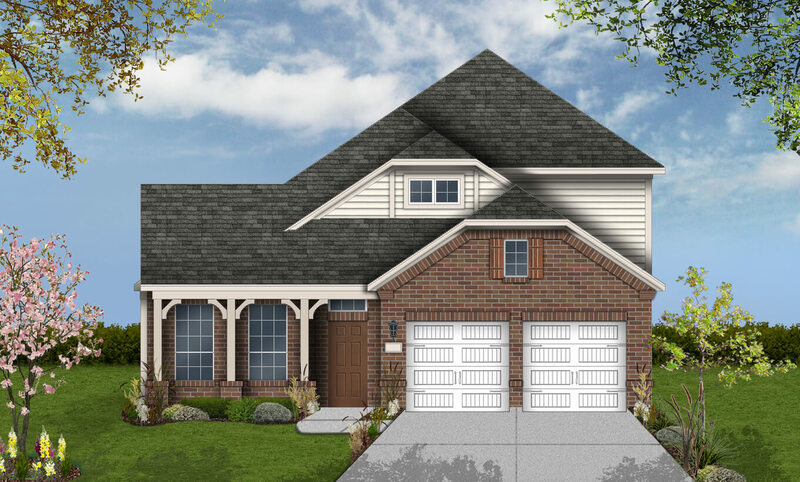 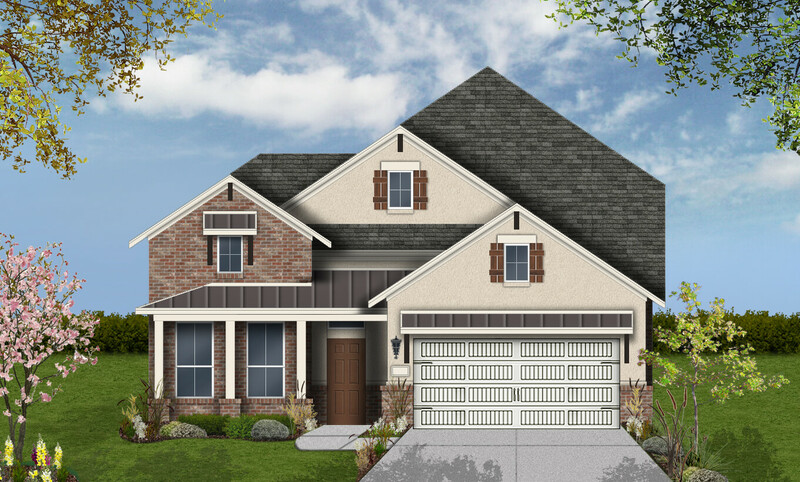 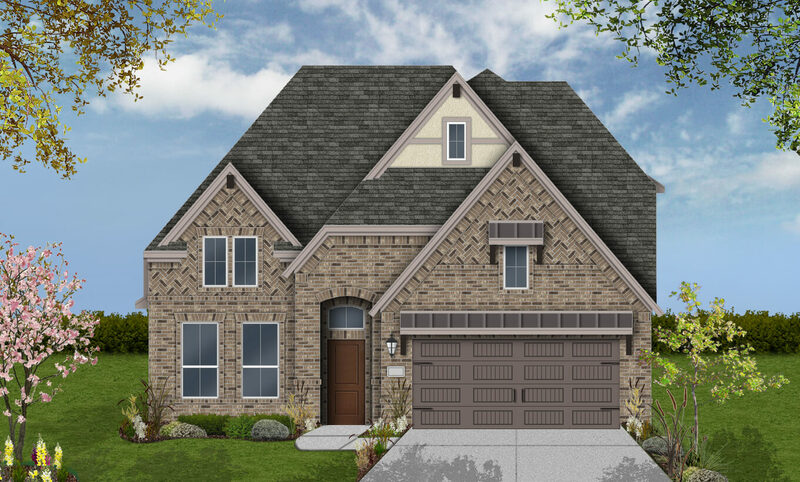 The Kilgore II 2 story plan, featuring approximately 2806 sq. 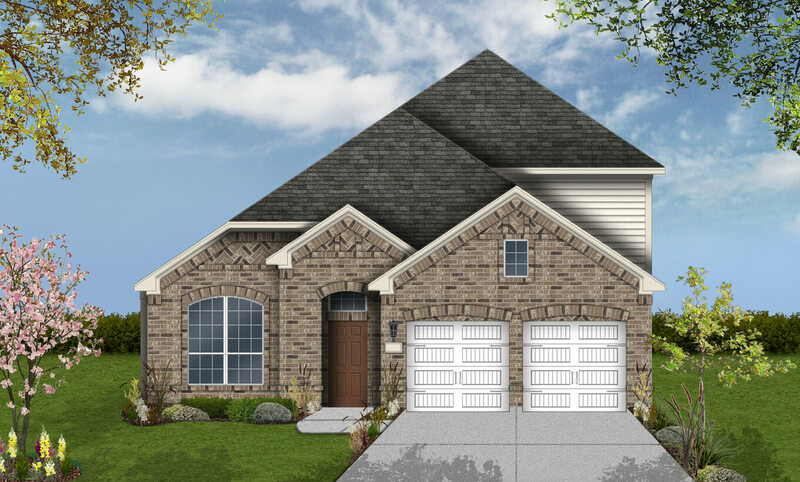 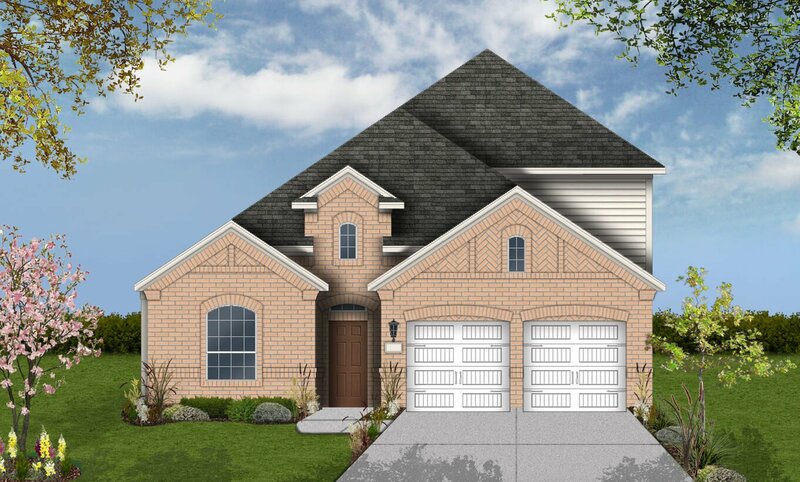 ft., is a home with 4 bedrooms, 3 bathrooms, and a 2-car attached garage. 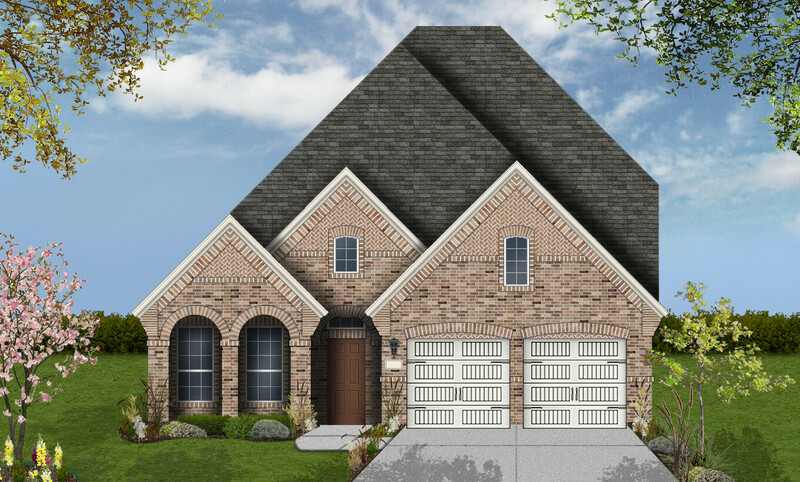 Features include a formal dining room.